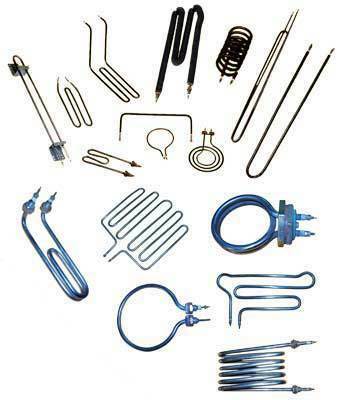 Providing you the best range of process heaters, air heater, tubular heaters, high density cartridge heaters, bolt heaters and ceramic band heater with effective & timely delivery. 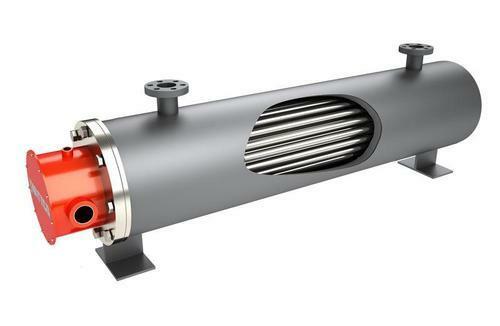 Our company has achieved laurels for offering Process Heaters to the clients. 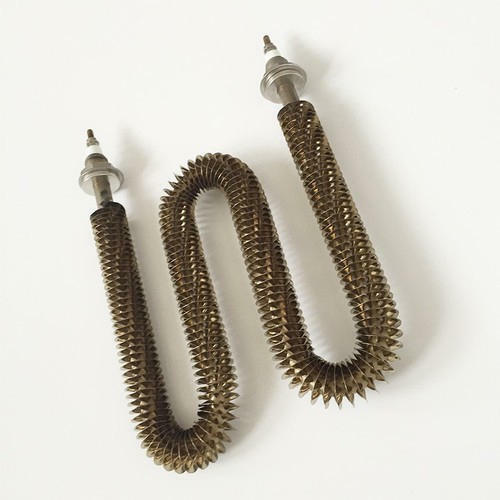 To meet the diversified requirements of our prestigious clients', we are offering an assorted range of Air Heater that can be formed into various geometries and are designed for either radiant heating or contact surface heating. 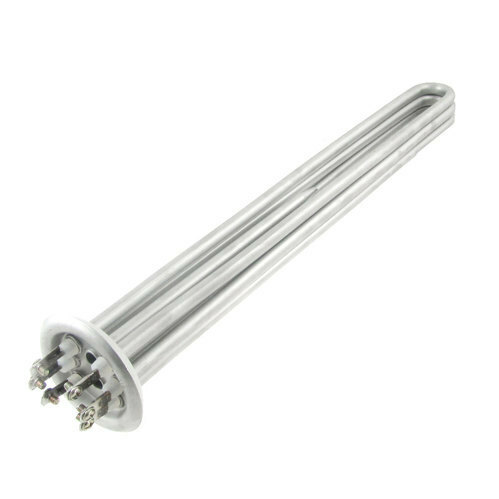 Leveraging on our vast experience in this domain we are able to offer superior quality High-Density Cartridge Heaters that are utilized in packaging, labeling, hydraulic press. 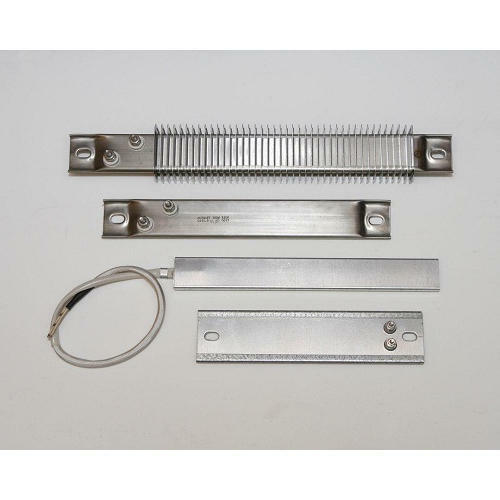 Material: Nickel Chrome Resistance Wire. 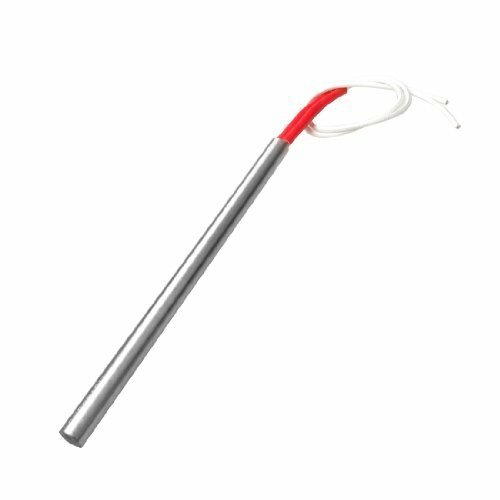 Temperature: Temperatures to 1400oF (760°C) on Incoloy sheath, temperatures to 1000oF (540oC) on optional stainless steel sheath. Watt densities to 400 W/in2 (62 W/cm ). 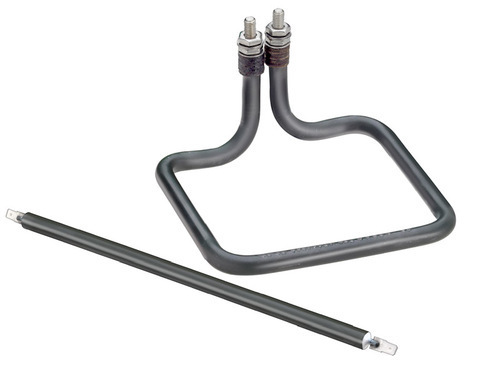 We are instrumental in providing our clients a complete range of Bolt Heaters. 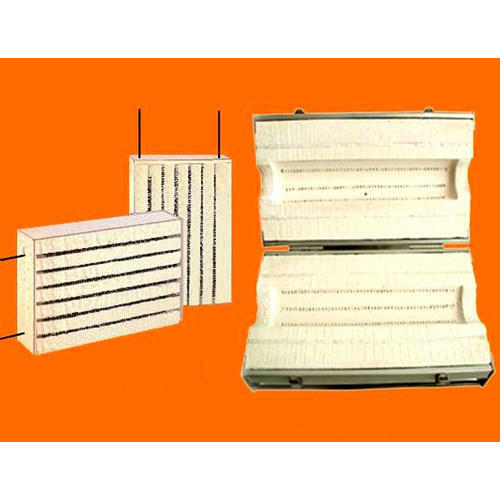 A wide assortment of Ceramic Band Heater is offered to our prestigious clients. 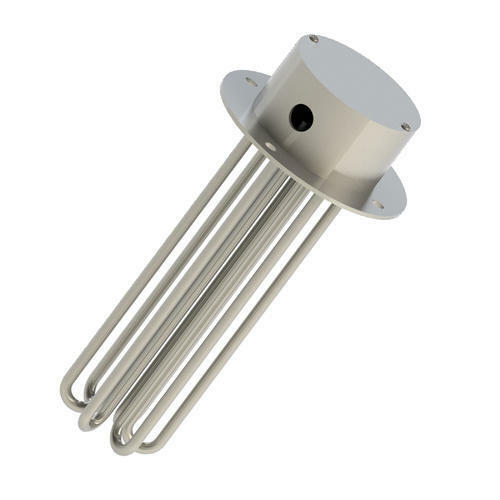 To meet the needs and requirements of the clients, we are presenting a wide assortment of Aluminum Heaters. 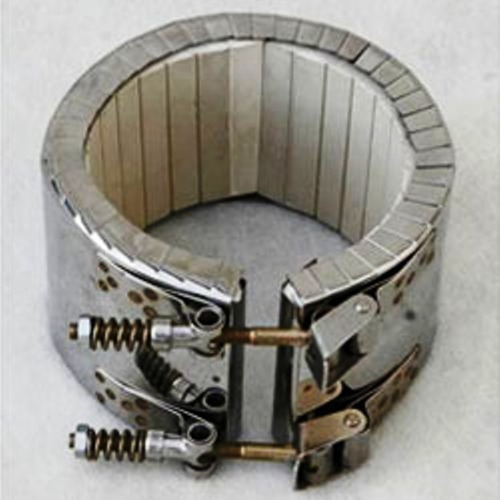 Our products are tested under the strict measures of the clients. 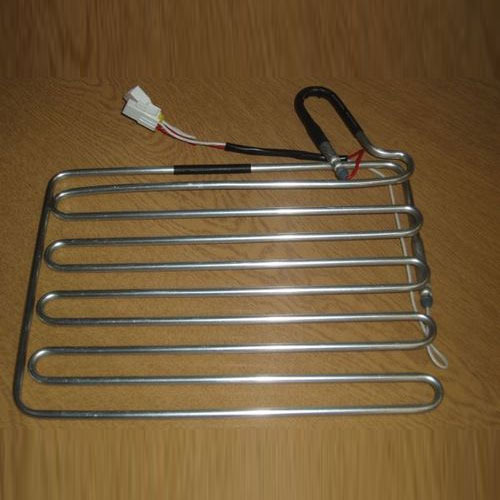 We have been an industry leader in the design and developing of Refrigeration Defrost Heater. 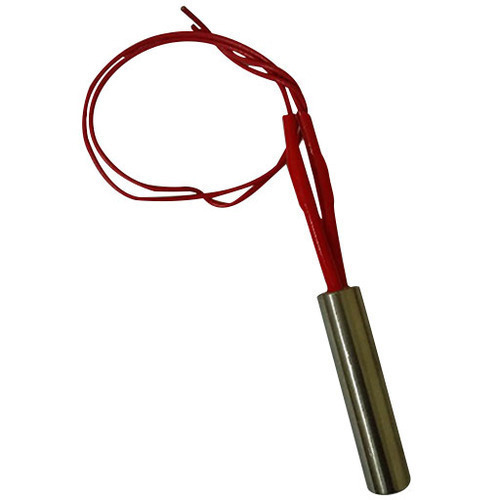 We are presenting a quality tested array of Chemical Immersion Heater. 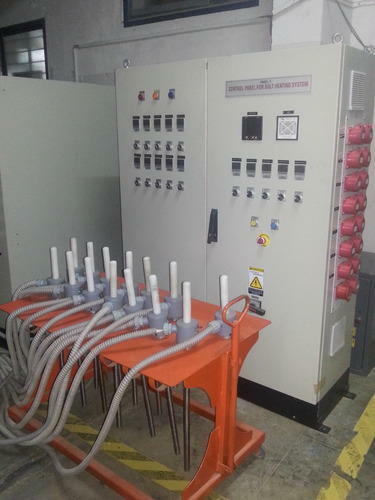 Our extensive industrial experience makes us able to offer a collection of Electric Air Heater to our clients. 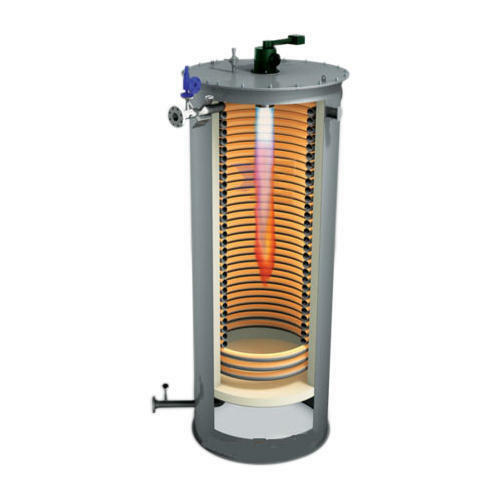 We offer a wide range of superior quality Thermic Fluid Heaters. 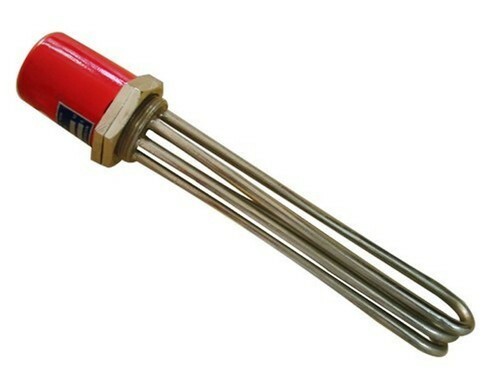 Oil Immersion heater available in various capacities. 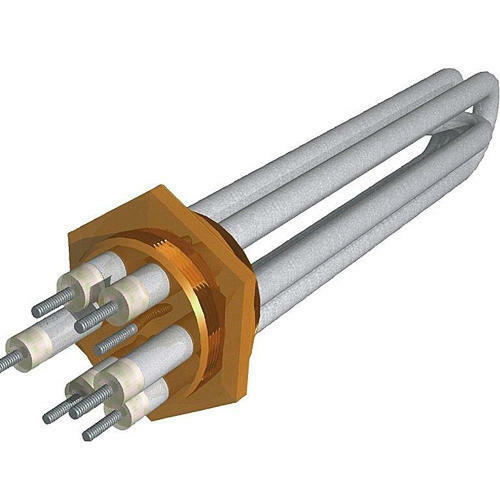 Tubular Heaters are the most versatile and widely used source of electric heat for industrial, commercial and scientific application. 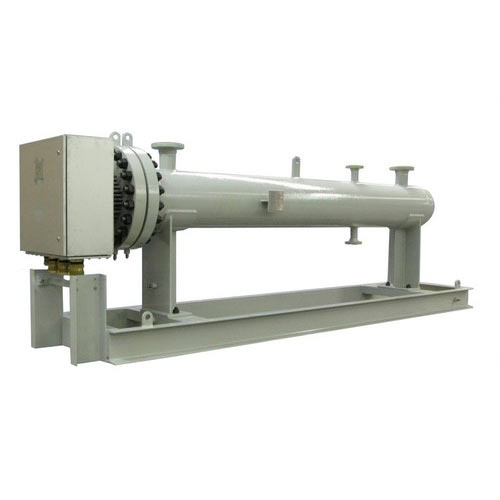 Our customers can avail from us an excellent range of Fiber Insulated Heater. 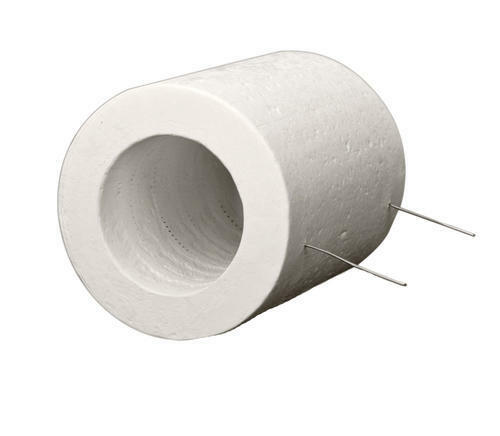 We have achieved a distinct position in the market by providing Ceramic Fiber Heaters. 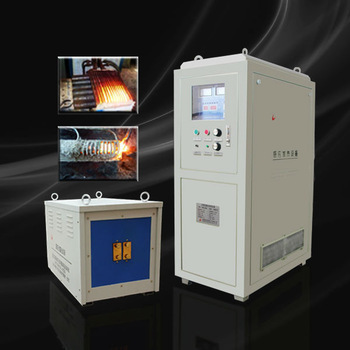 We are reckoned organization highly engaged in offering the elevated range of Bolt Heating Machine. 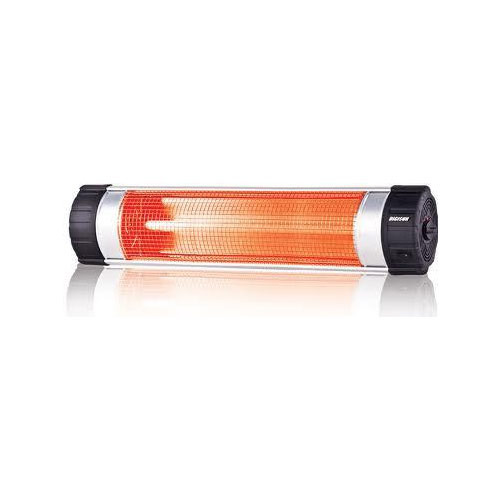 Owing to our vast experience in this domain we are highly engaged in offering supreme quality Tubular D Heater. 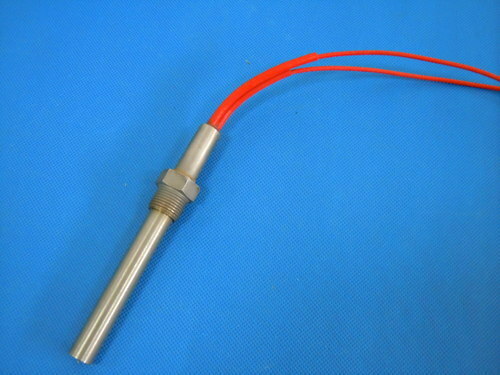 With our rich industry experience, we are engaged in offering superior quality Cartridge Heaters. 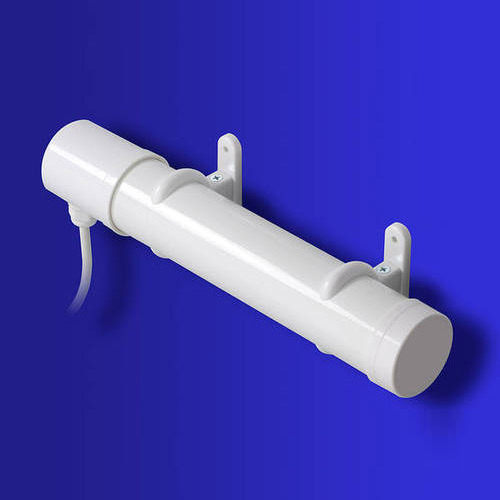 Bolt Hole Heaters are used to pre-heat large, hollow holding bolts or studs. 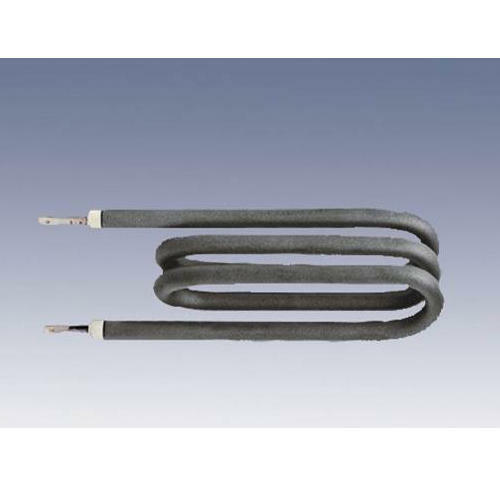 With the support of our dexterous team of professionals, we provide clients a high-quality range of Tubular Heater. 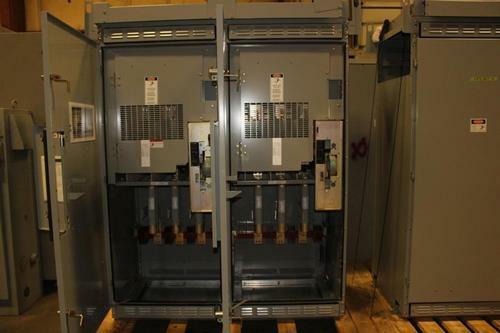 Switchgear Spare Heaters are designed to maintain temperature and minimize moisture inside electrical and mechanical equipment enclosures. 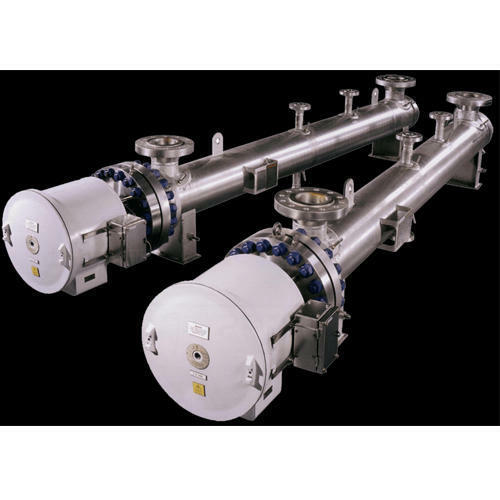 Circulation Heaters are complete packaged units designed to control the heating of water, oils, steam, air and other gases. 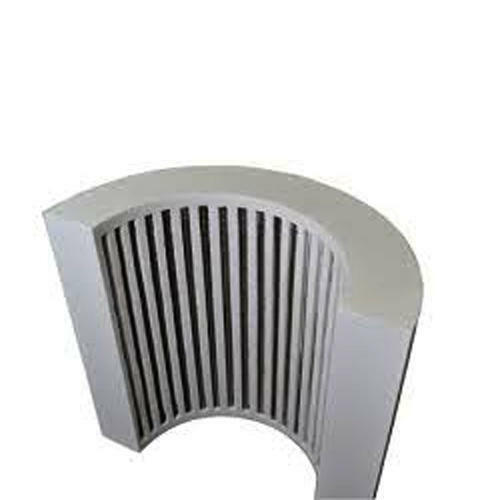 With support from our active team experts, we are involved in offering excellent quality Industrial Heater. 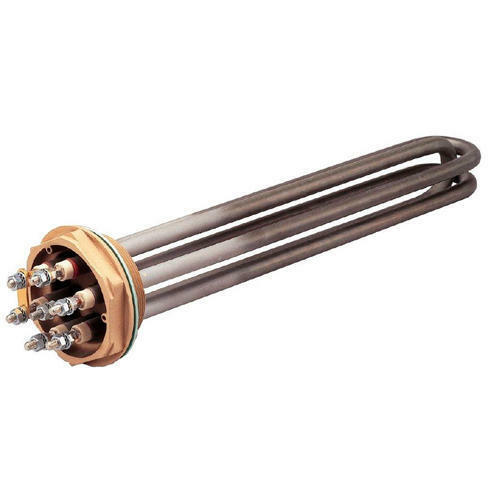 We are the eminent organization highly engaged in offering supreme quality D Heater. 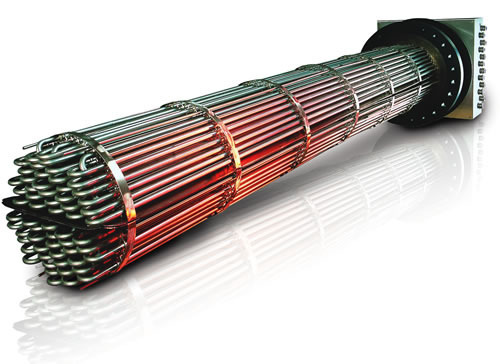 On the demand of our valuable clients, we are highly engaged in offering quality assured D-Type Heater. 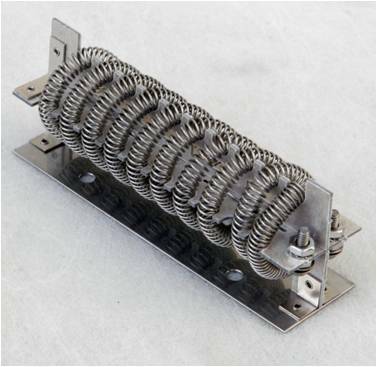 We are the foremost manufacturer & supplier of the elevated range of Mould Heater. Slip fit tolerance: 0.013 mm (0. 0005”). 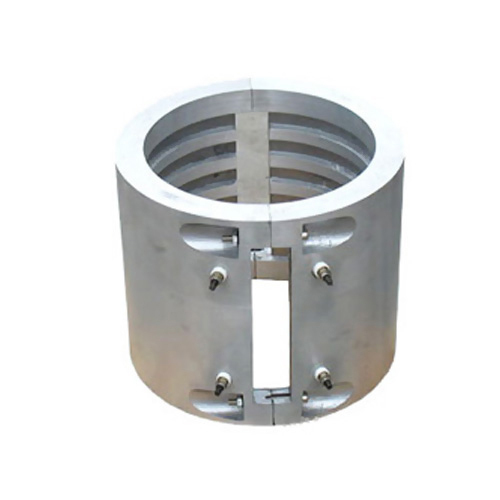 Outer sleeve made Of S.S304. Better than: 2% resistance tolerance. Hermetically sealed for long life. 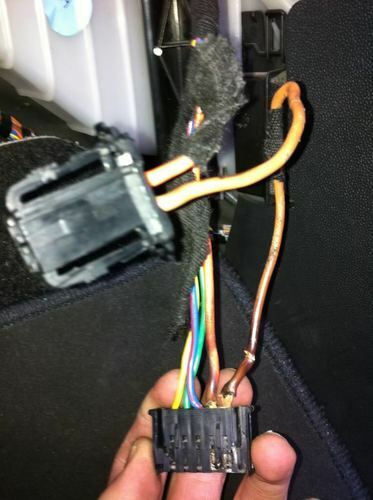 Wattage & Voltage tolerance: 2%. 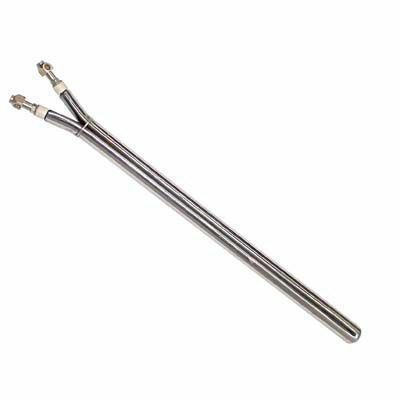 With years of experience and expertise in this domain, we are offering Immersion Heaters. 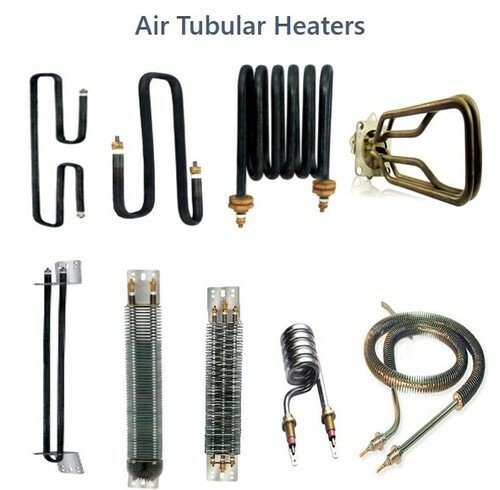 We introduce ourselves as an eminent manufacturer and supplier of Tubular Heating Machine that is available in various technical specifications. 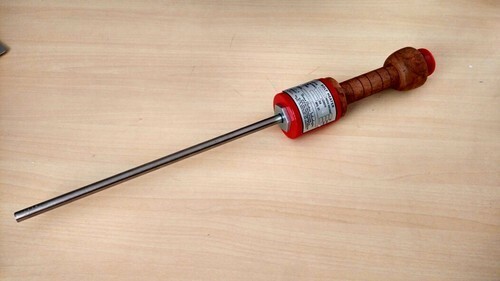 We have achieved a distinct position in the market by providing Bolt Heater.